Converting a strip mall into a full-service pet boarding and daycare facility is no easy task. 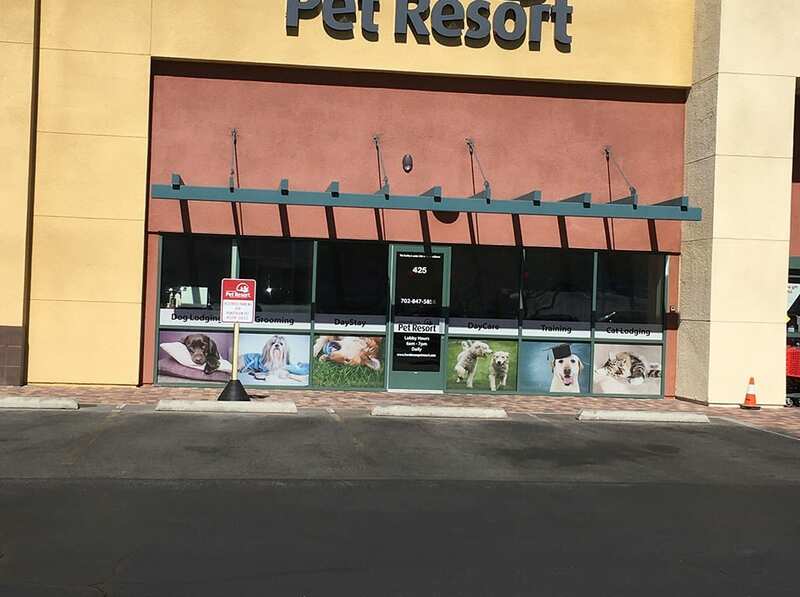 Limited outdoor space posed a problem for the owners of Henderson Pet Resort in Henderson, Nevada. After all, the dogs would need somewhere to go potty! 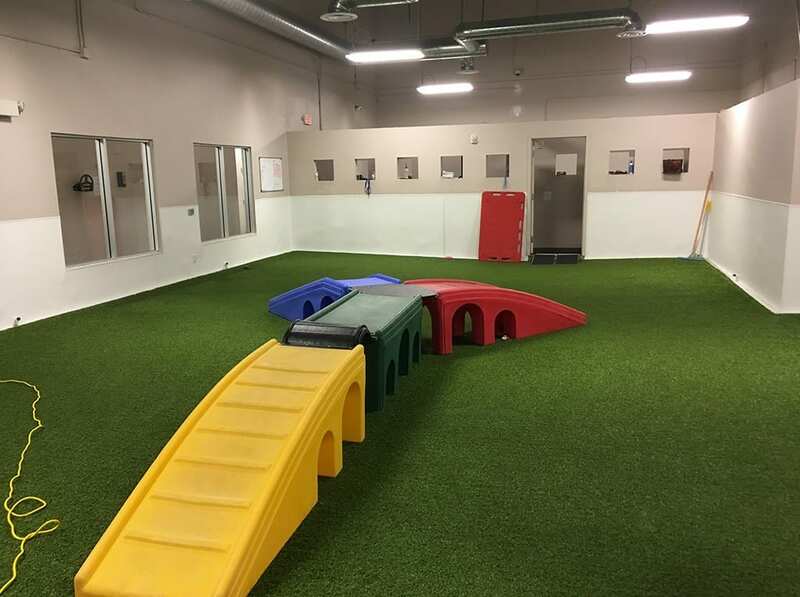 The owners decided to create two fully functional play and potty areas inside the facility. 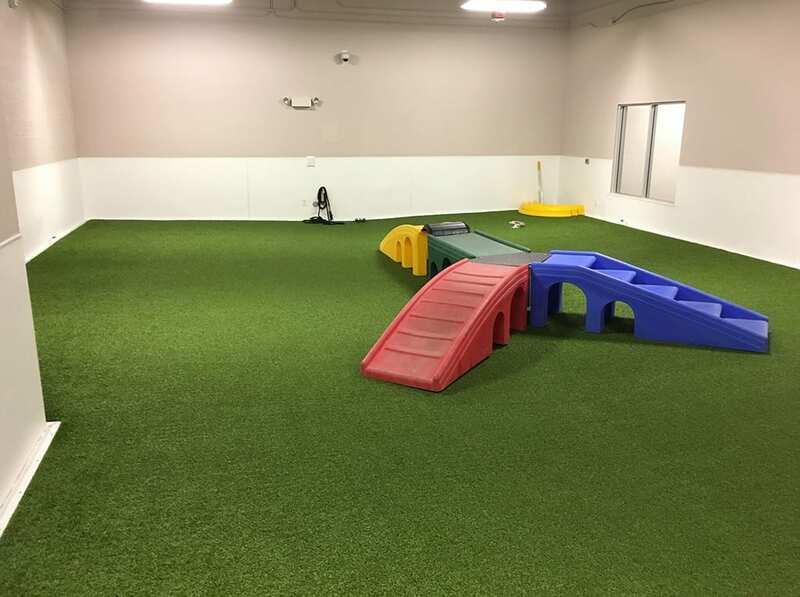 Instead of keeping the cold, hard concrete flooring, the owners desired a surfacing solution that would feel more natural under the dogs’ feet. 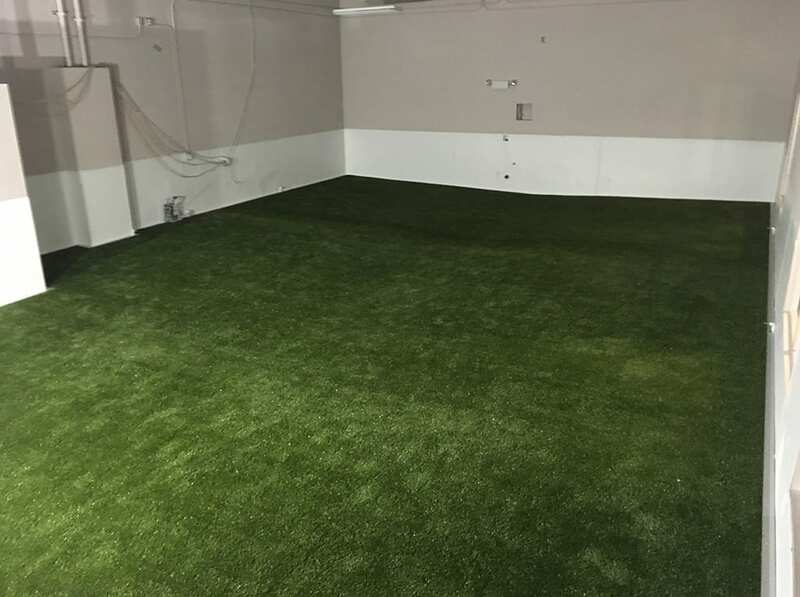 The team at ForeverLawn Pacific Coast installed our patent-pending indoor K9Grass system with an AirGrid base for maximum functionality and drainage. 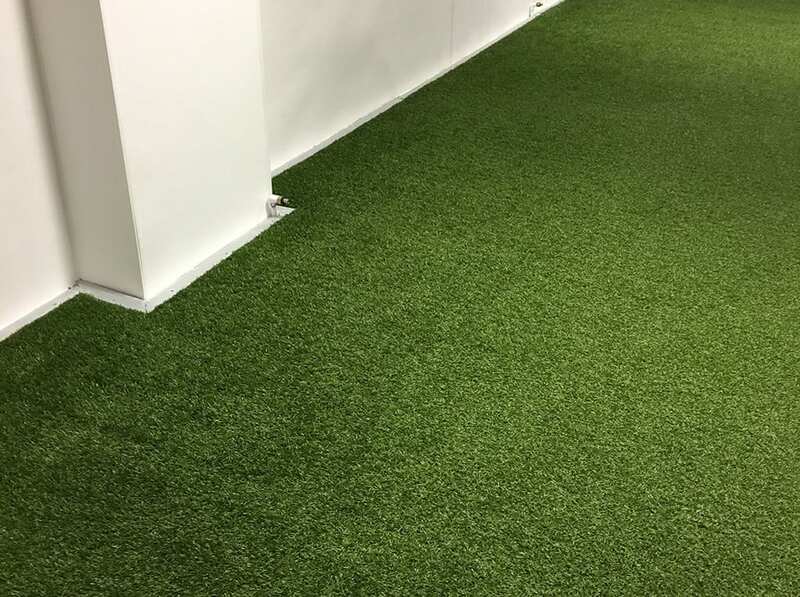 The K9Grass surfacing gives the facility a competitive edge compared to others in the area.